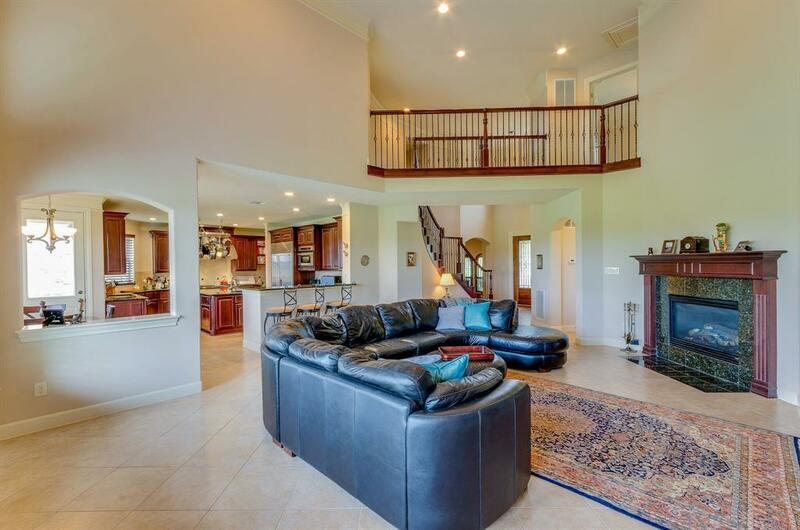 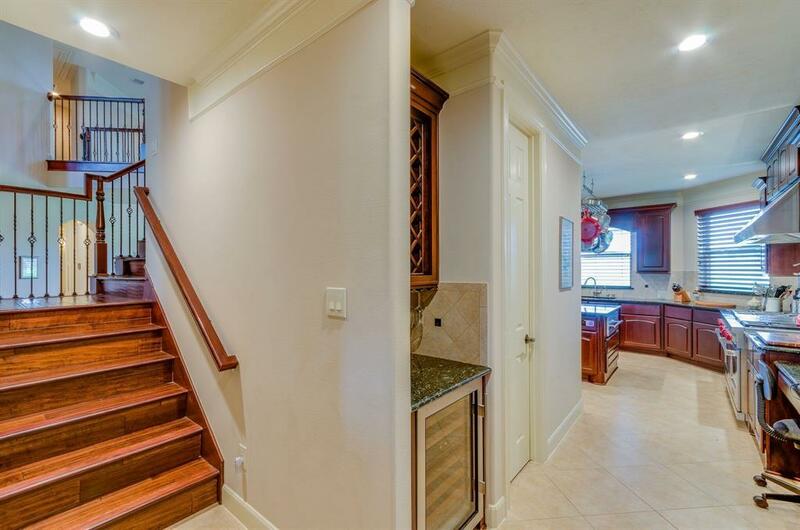 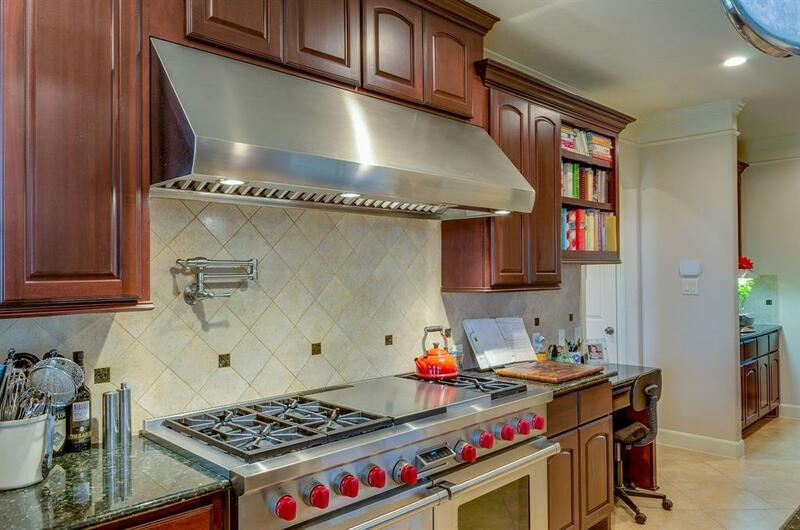 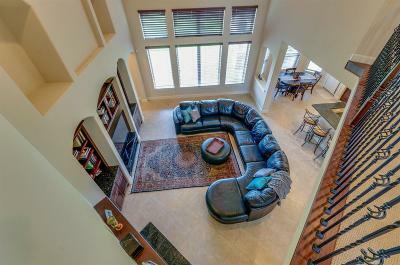 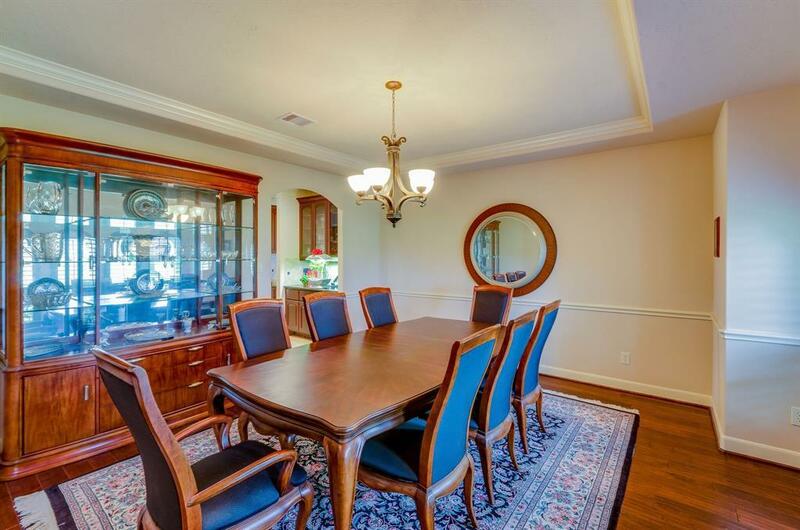 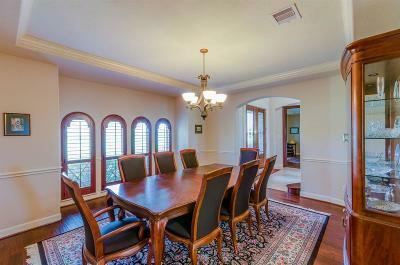 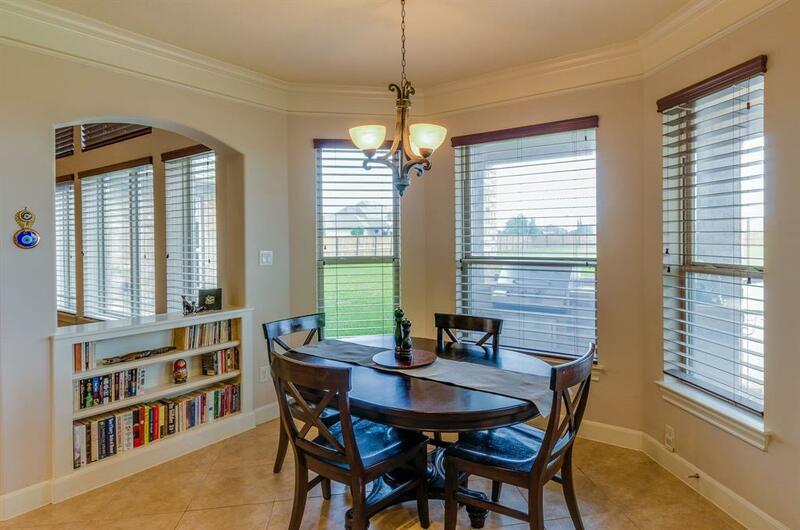 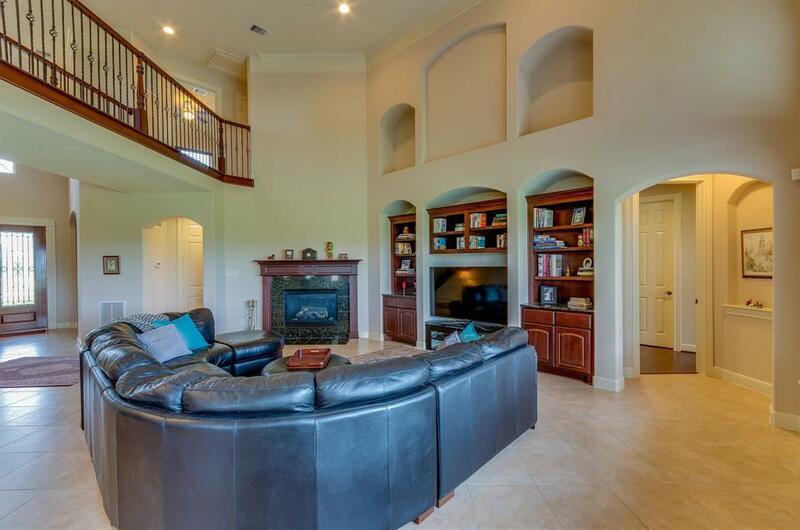 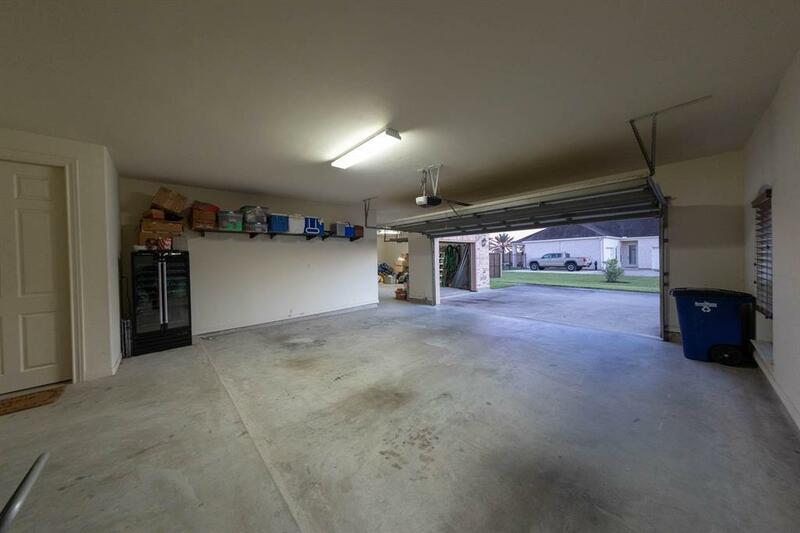 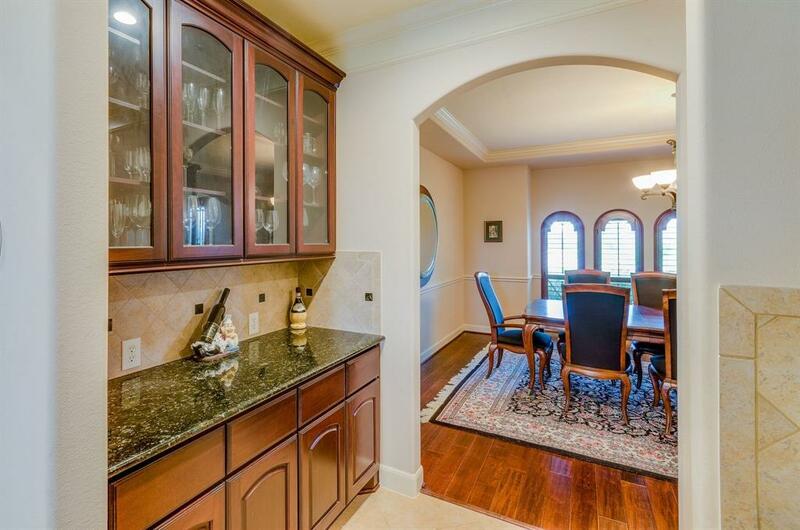 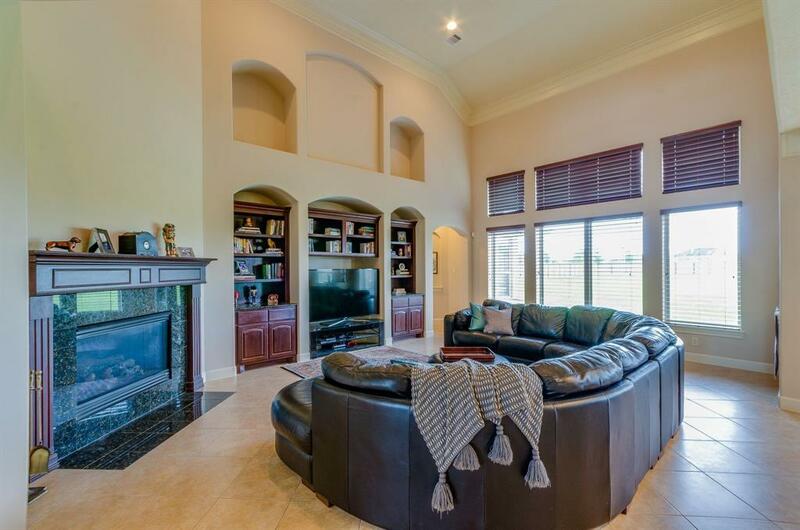 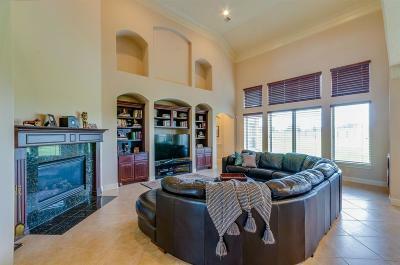 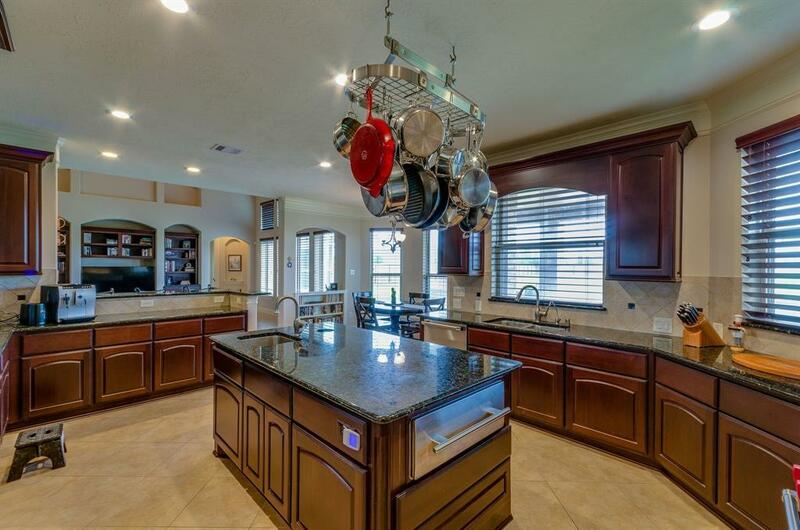 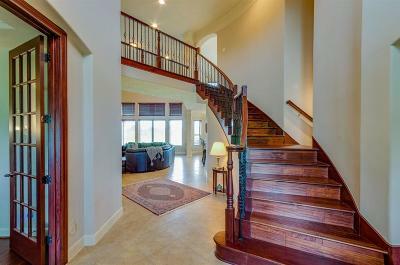 Spacious, elegant luxury and high-end convenience ideal for entertaining. 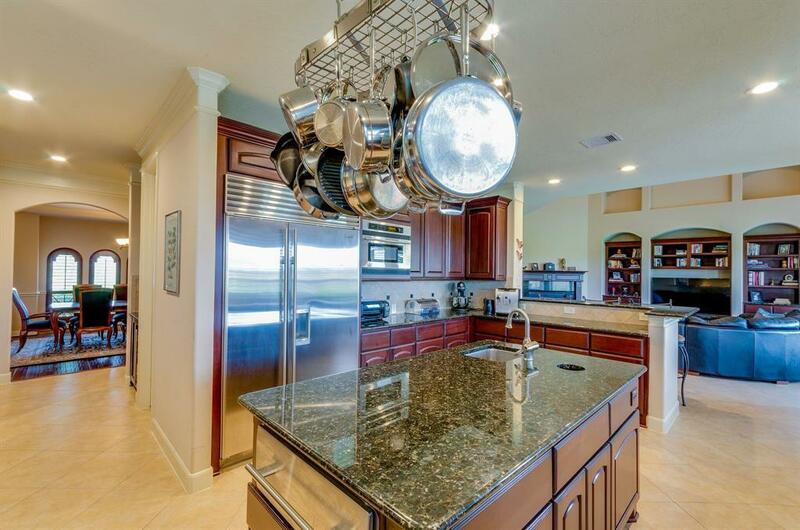 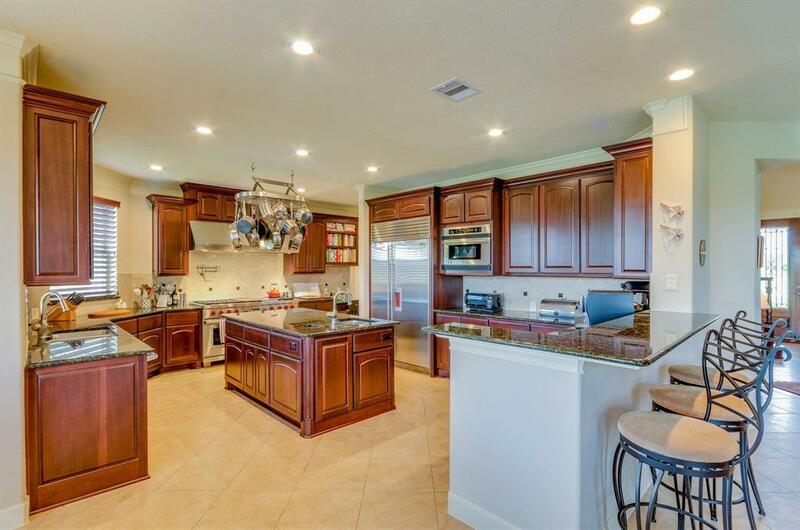 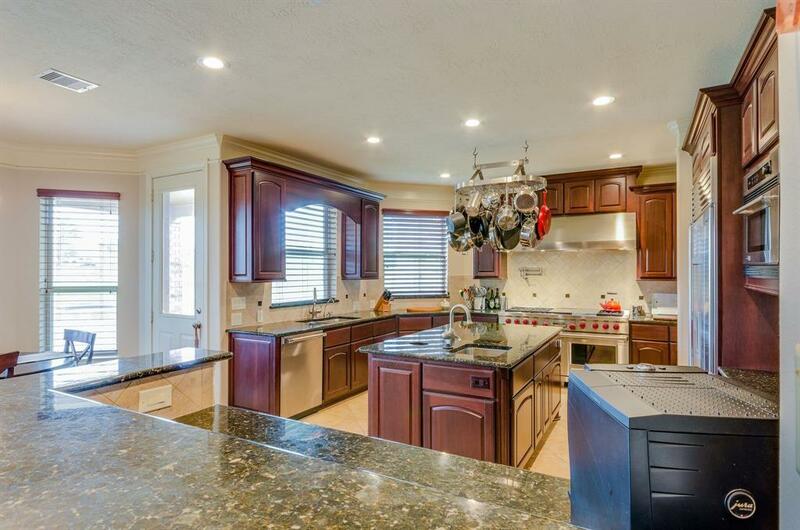 The chefâs dream kitchen in this custom, open-concept David Powers home features a 60" Wolf Dual-Fuel range, warming drawer, SubZero 48â refrigerator, Advantium oven, walk-in pantry, and butlerâs pantry with wine cooler. 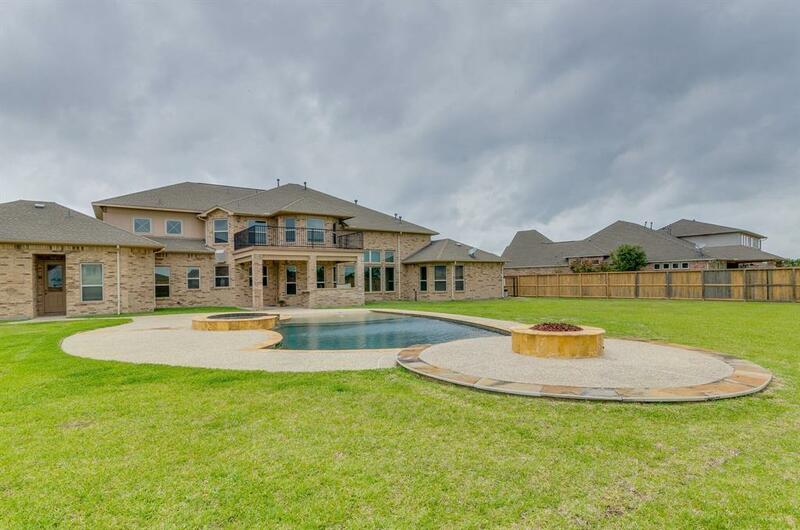 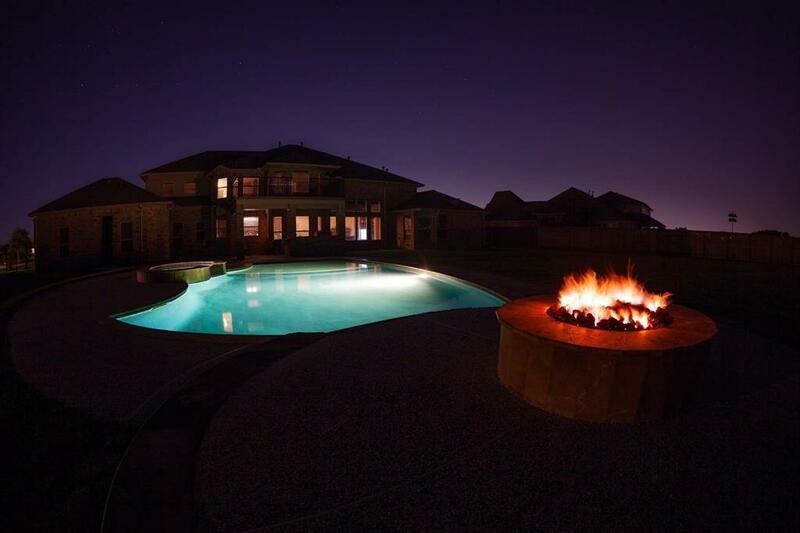 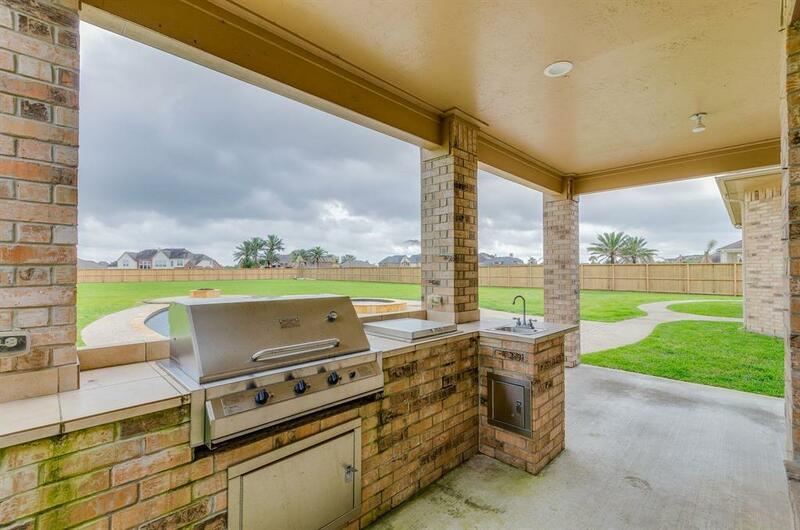 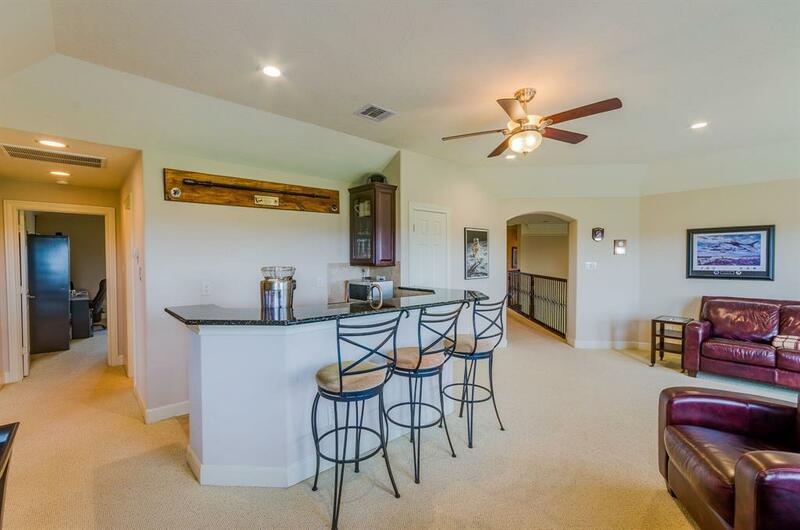 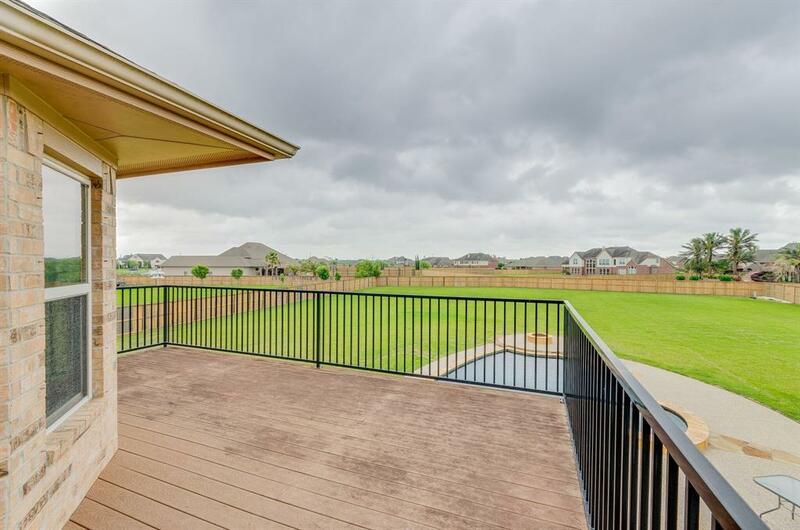 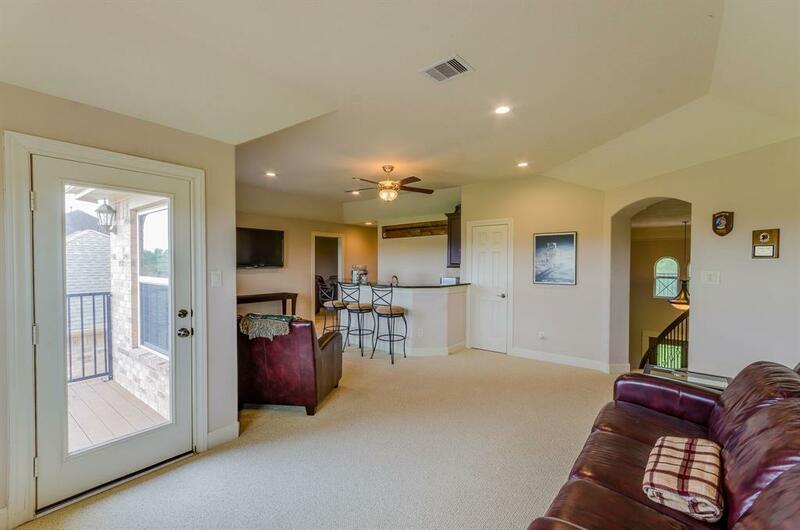 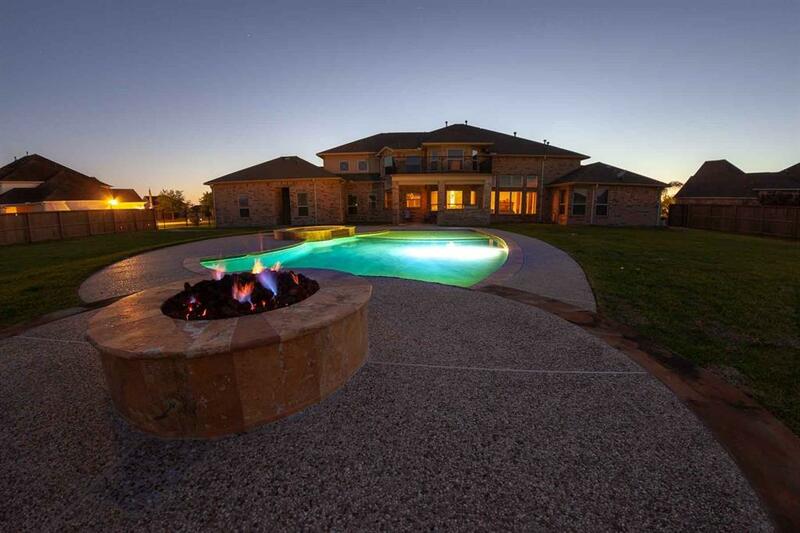 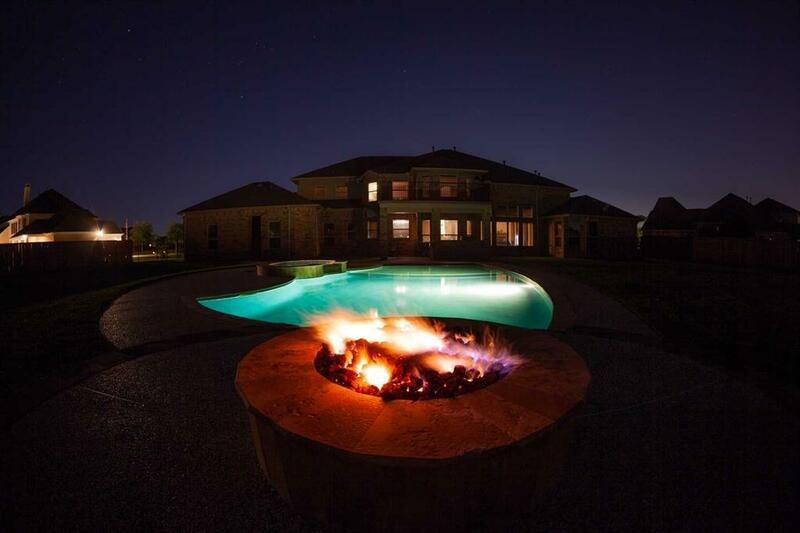 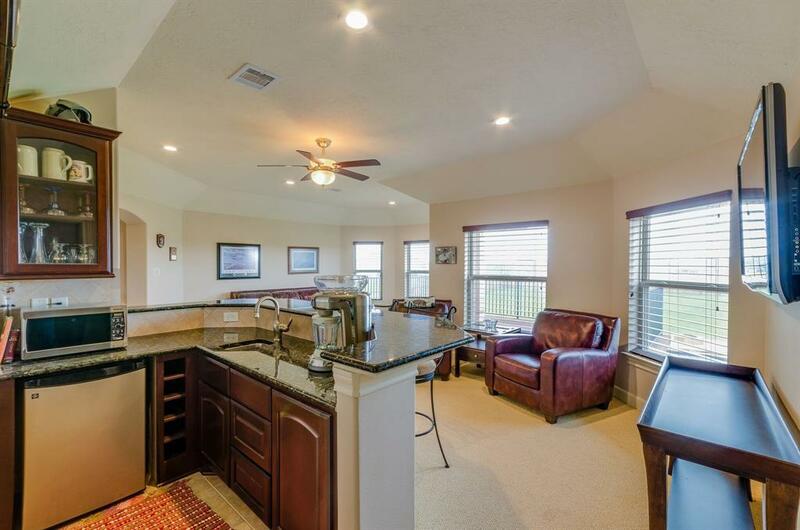 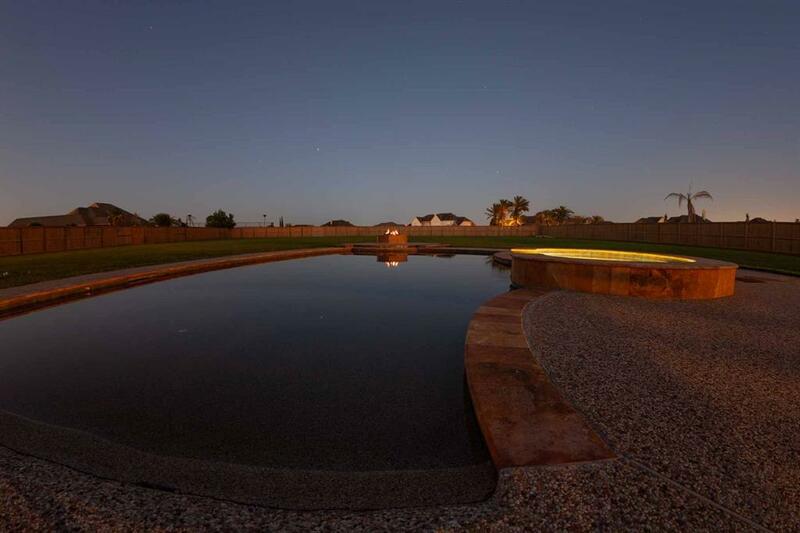 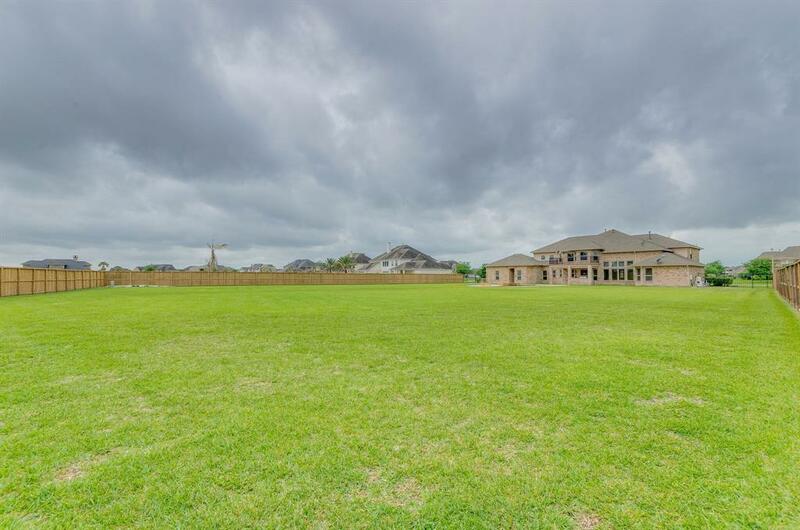 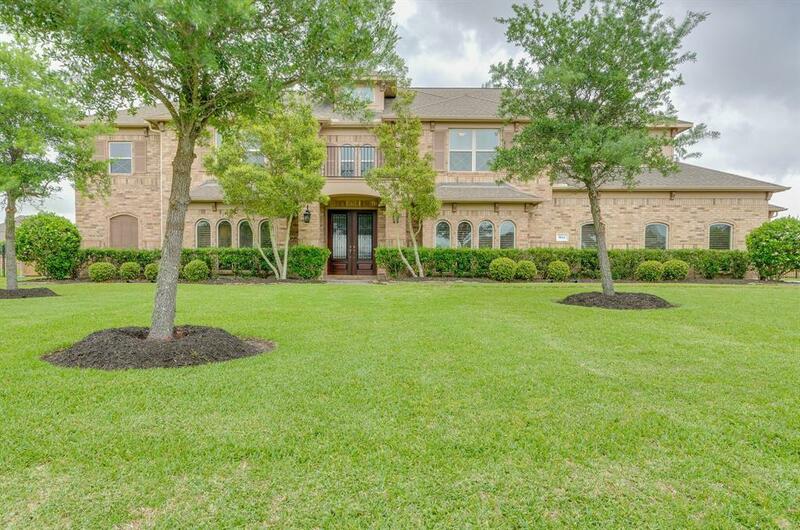 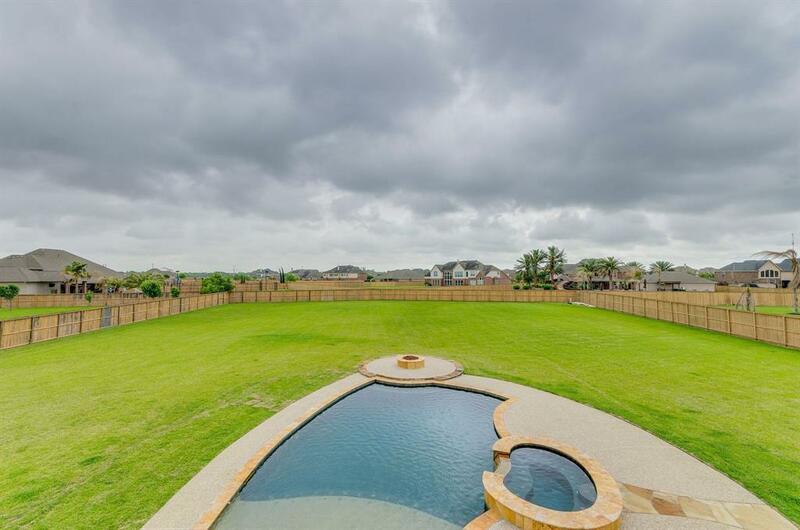 Out back, enjoy the Texas Pit Crafters summer kitchen overlooking your Mediterranean blue and travertine custom pool, hot tub, and natural gas fire pit. 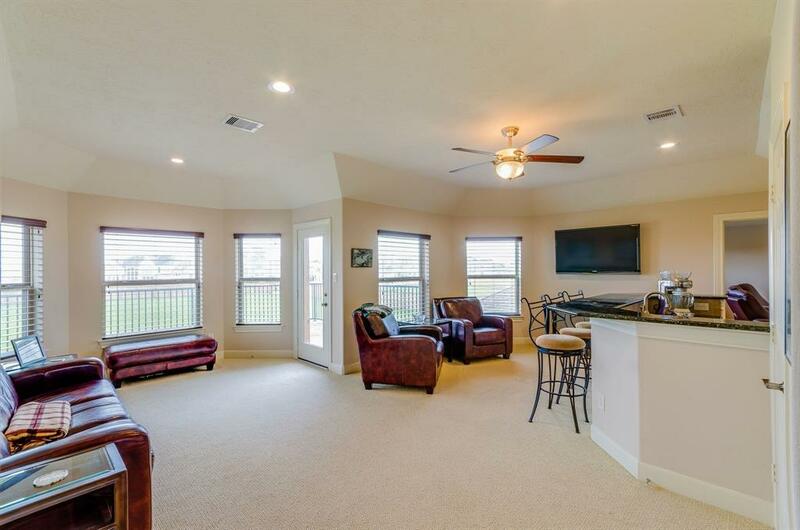 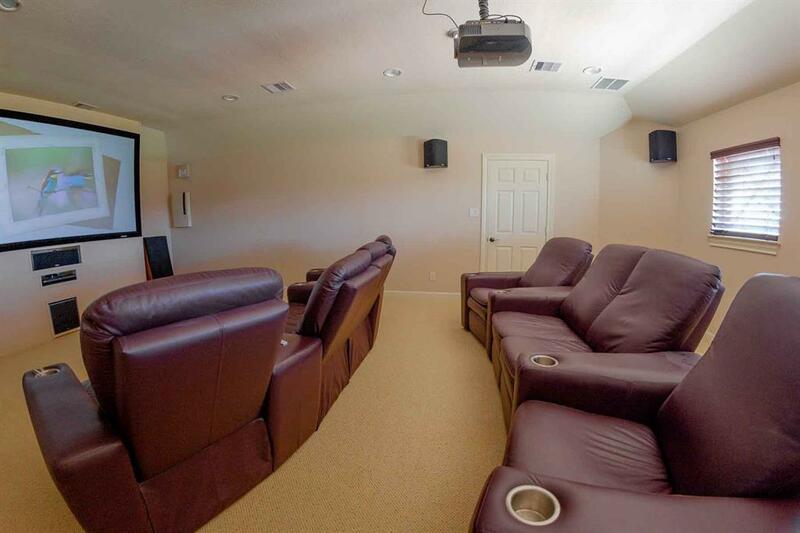 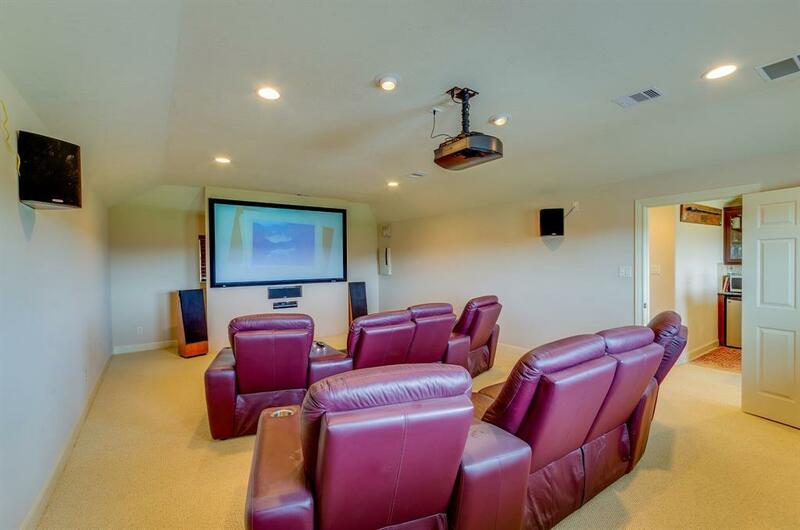 Entertainment continues upstairs with a granite and hardwood wet bar in the game room, and a huge home theatre with a 106" Stewart screen. 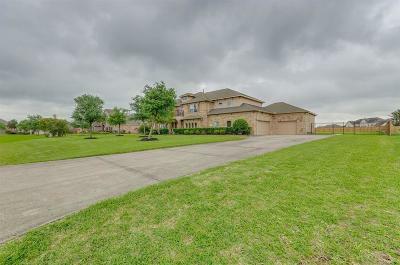 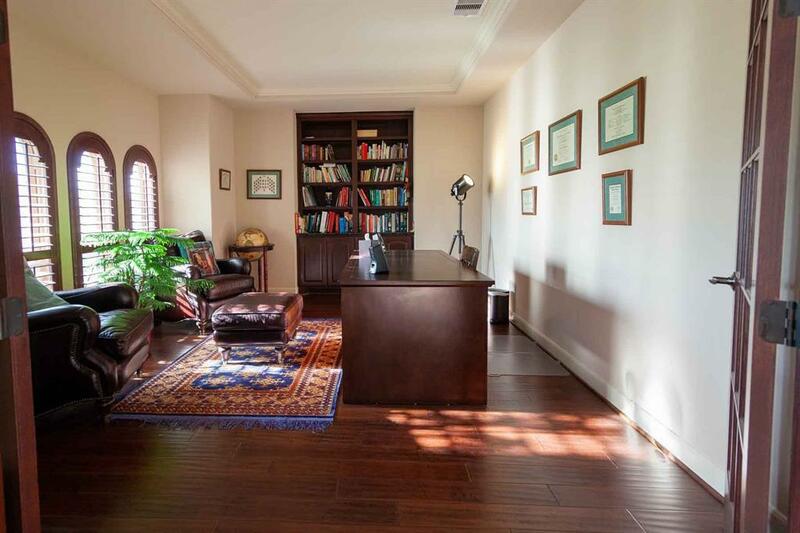 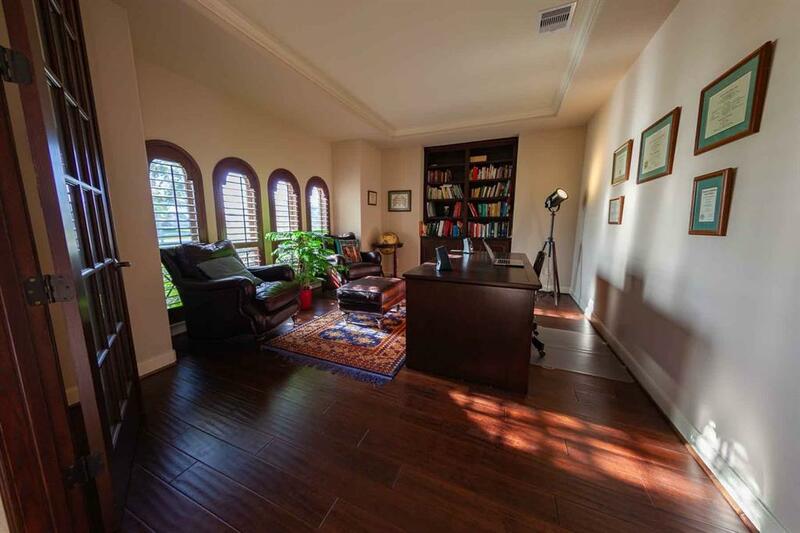 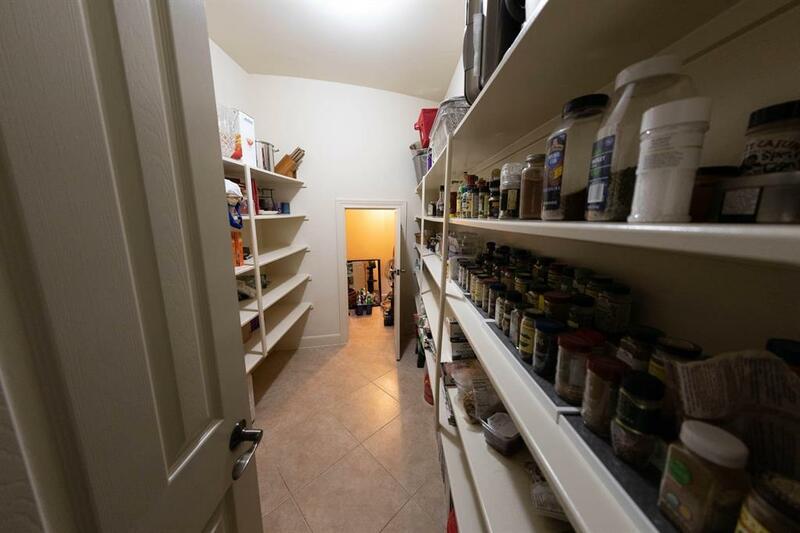 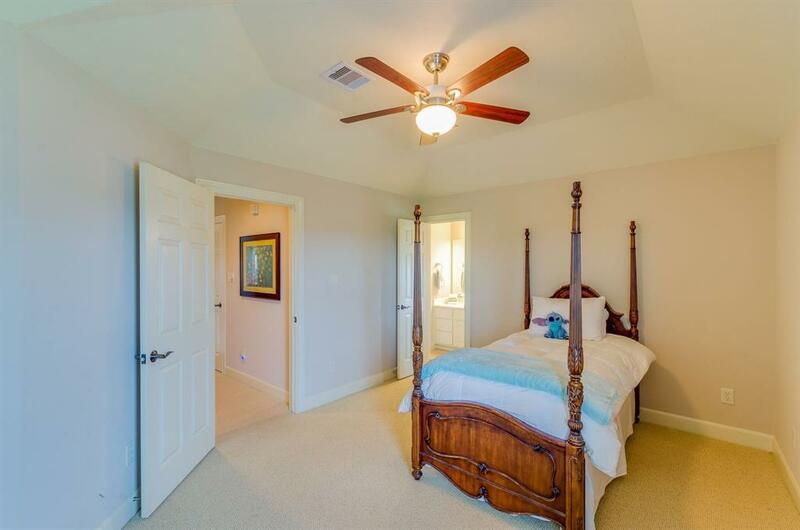 This feature-rich home is upsized and upscale, with large rooms, extensive hardwood and granite, and a spacious master suite with secluded bedroom. 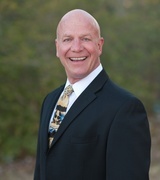 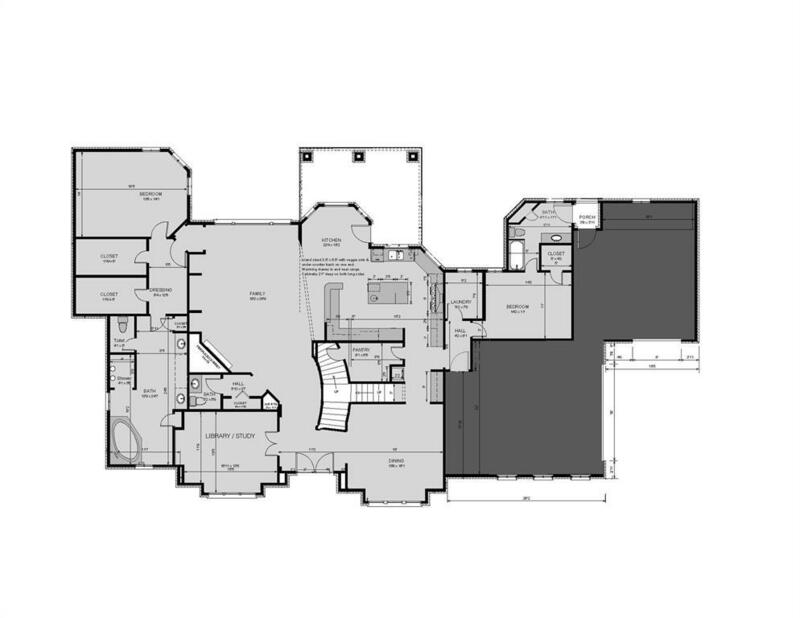 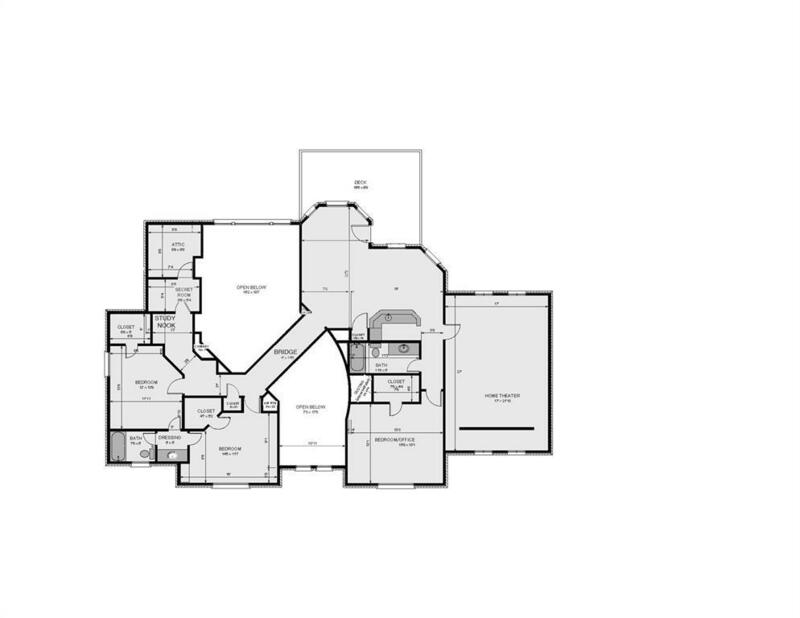 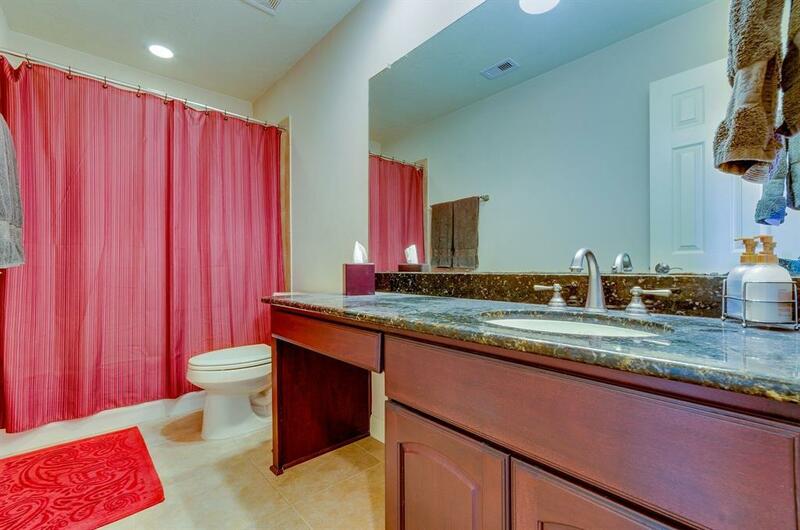 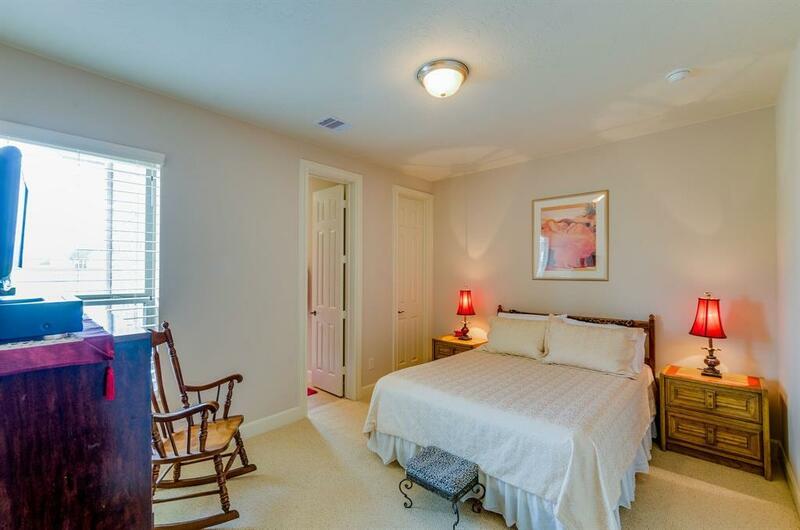 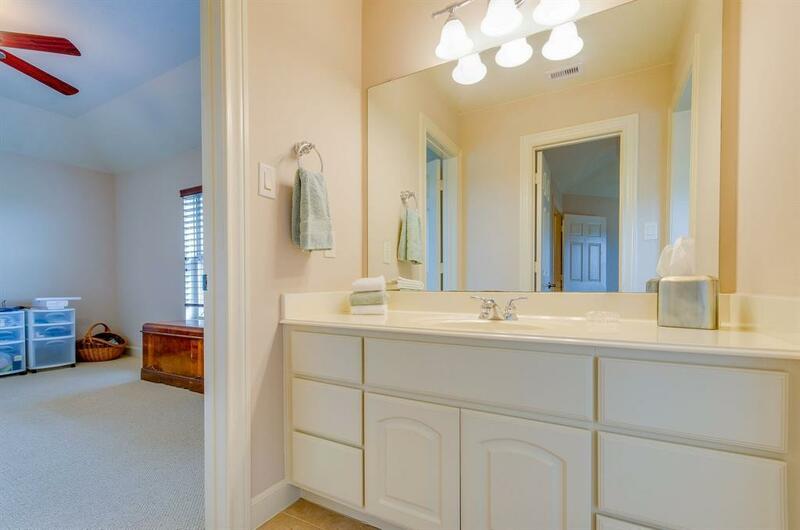 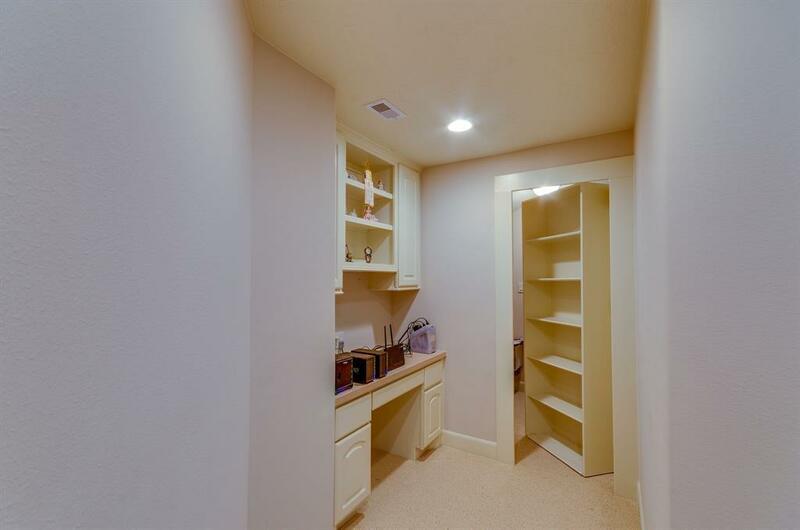 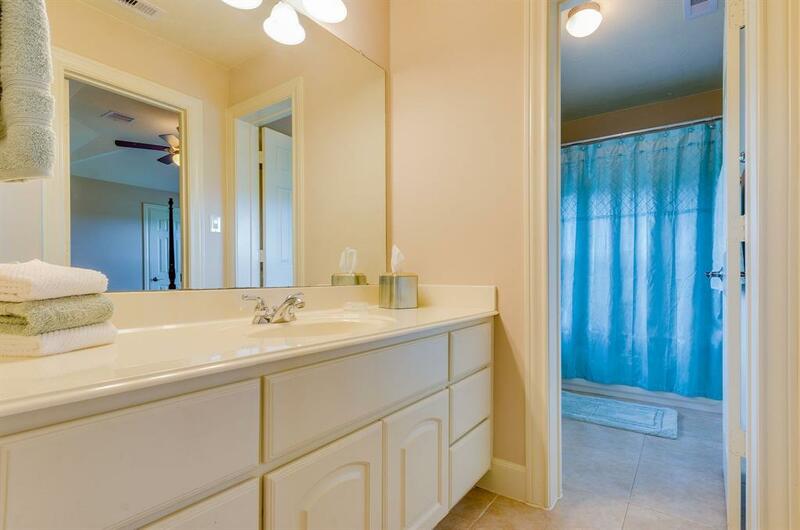 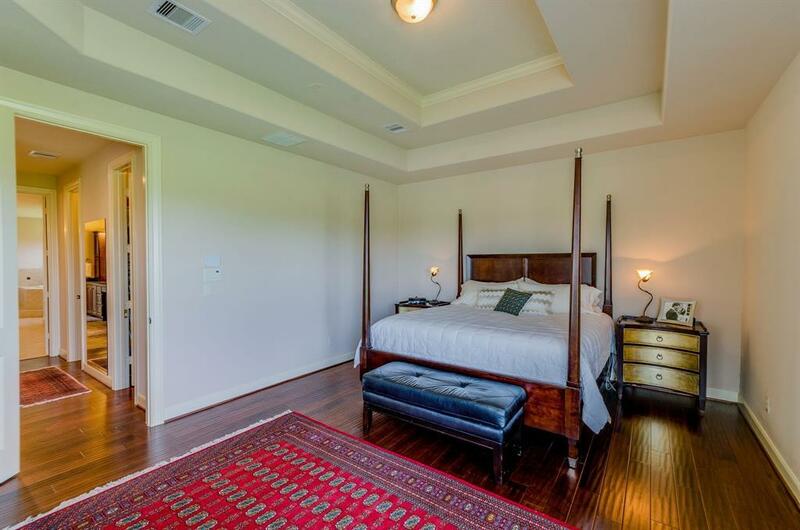 You can access the dressing room, two large walk-in closets, and enormous master bath without re-entering the bedroom! 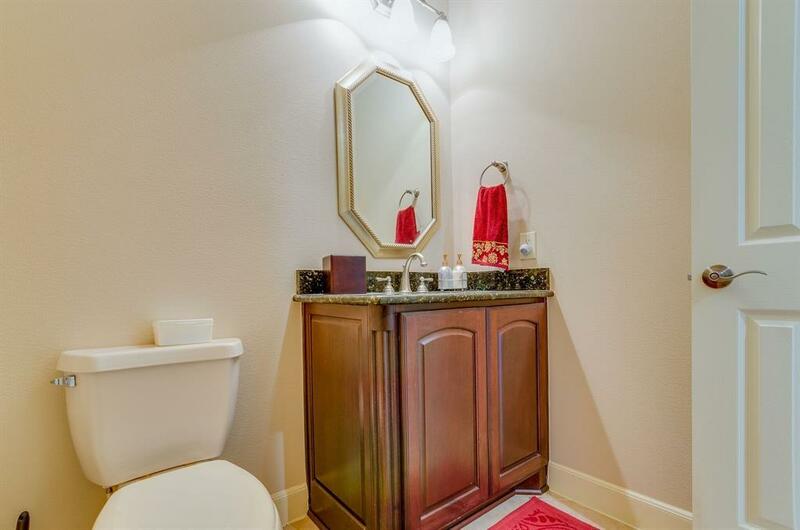 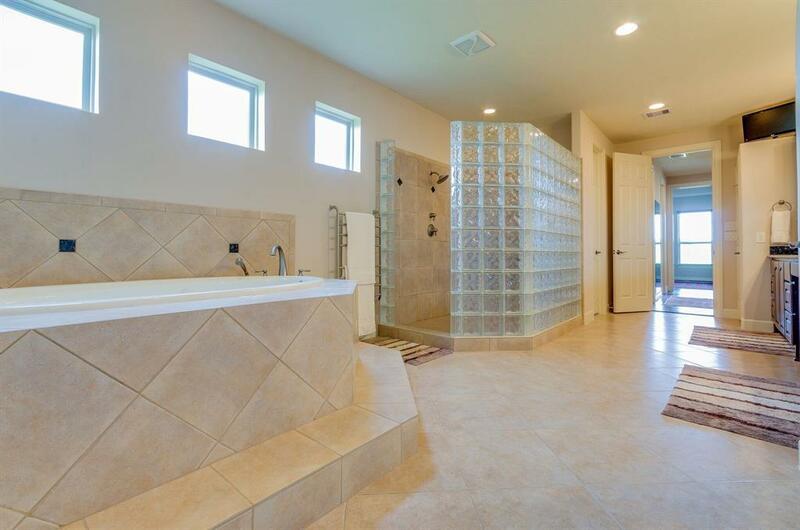 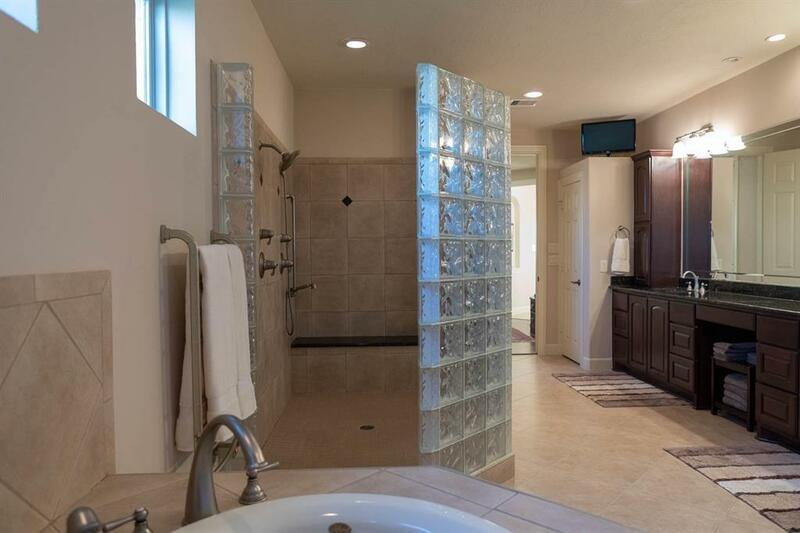 A beautiful glass block and tile double shower with granite bench completes the suite.